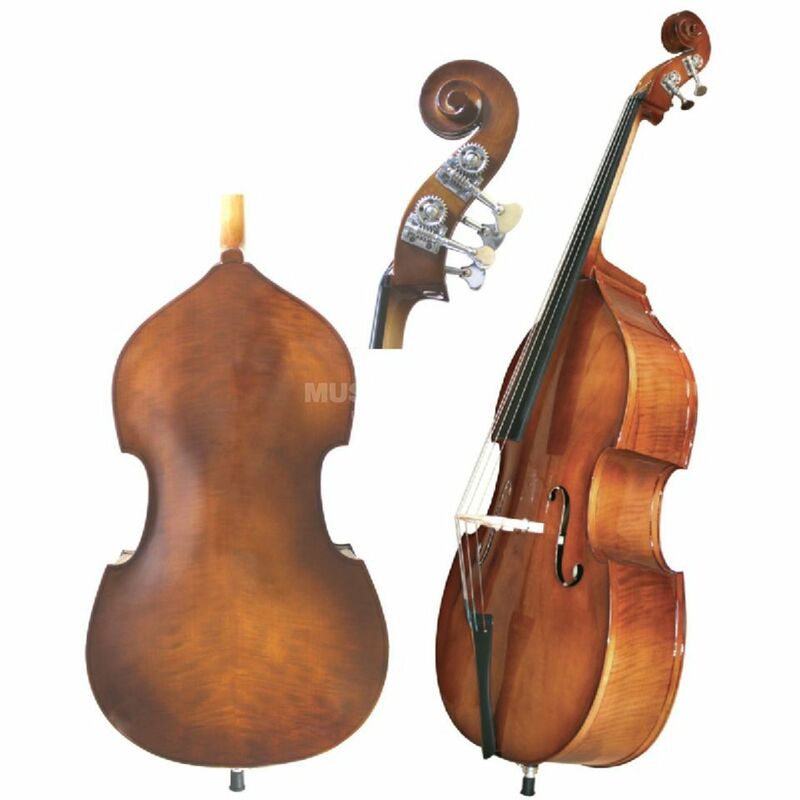 As a complete set including case and bow, the Primavera 50 double bass set contains everything for a successful start into the world of the double bass. This easy-to-play instrument, specially designed for beginners, has a maple and spruce body, an easy-to-play ebony fingerboard and solid metal mechanisms for tuning all strings. Last but not least, a matching case with accessory compartment and shoulder straps and a Primavera bow with ebony frog are included in the set.